We are a family owned and operated business for more than 20 years. 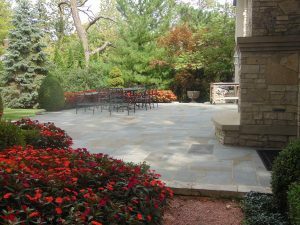 McBrearty Restoration is a fully licensed and insured company, servicing the Greater Chicagoland and Tr-State area. We Specialize in exterior restoration. 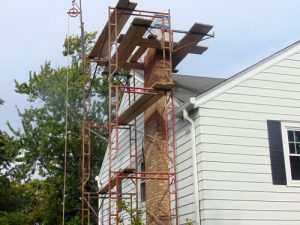 We offer exterior services in new construction and exterior restoration with masonry, stucco, siding, chimney repair, tuckpointing and concrete. Call us for a FREE consultation! We will discuss a plan to help meet all of your individual needs with our state of the art equipment and many personalized services. With our professional guidance, we can help navigate you through the necessary setup for small or large restorations. We look forward to working with you in the near future and in the many years to come.